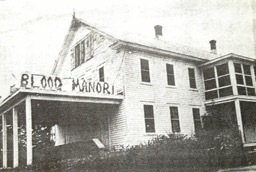 1971 site for the first Blood Manor was the former convent of St. Michael's Church in Ridge, Maryland. Edwin "itsi" Atkins, in 1971, created a sound and light haunted production which he named Blood Manor. The success continued until 1980 and received worldwide press and praise. Itsi's research has not produced any evidence that the existence of a professional live action, haunted house was in operation before 1971. 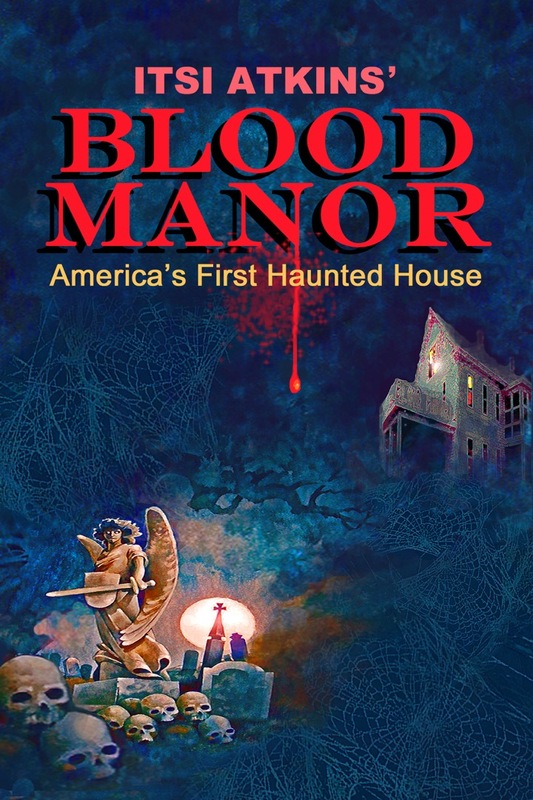 He believes Blood Manor is America's First Haunted House. And a major contribution to the success of the haunted house industry. The history, stories, testimonials and photos of Blood Manor are the subject of Edwin "itsi" Atkins' latest book.